Our associate company, Magical Flowers, can create breathtaking bridal bouquets, flowers for the bridesmaids or to displays to decorate your wedding location. 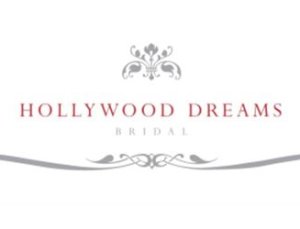 We work very closely with a seamstress with many years experience with Bridal gowns.. Friendly, family run business, supplying designer gowns for the discerning Bride and her Bridesmaids. 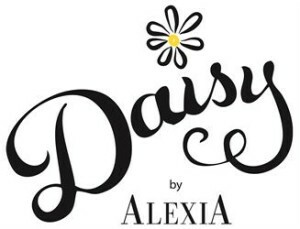 We are a small but growing business offering a collection of various styles for all sizes from the petite to the more curvaceous, our quality and attention to each client is second to none in, bridal wear, cocktail and prom gowns in virtually any size. We also cater for accessories such as Tiaras, wedding veils and shoes that can be tried with the gown. Your day, we feel certain, will be very special indeed when in one of our gowns.